Palm Harbor Homes Victoria, Texas Hot News: We Are Honoring Our Presidents THIS WEEK with HUGE savings! Go To palmharbor.com > Model Centers > Texas > Victoria, TX > Hot Items > We Are Honoring Our Presidents THIS WEEK with HUGE savings! We Are Honoring Our Presidents THIS WEEK with HUGE savings! Our regional Vice President is honoring our presidents THIS week by saving you THOUSANDS on any home purchased by THIS Sunday, February 23rd! Also, with our Presidents Day sale we are still honoring our Triple Your Tax Refund promotion! 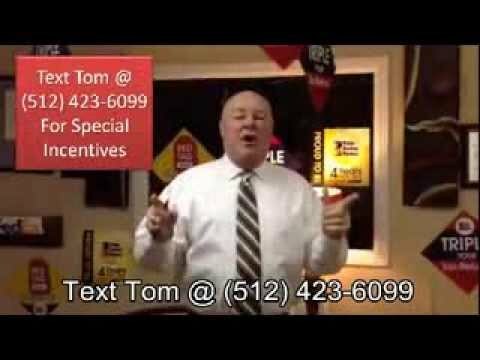 Text Tom today at (512) 423-6099 to claim your savings!